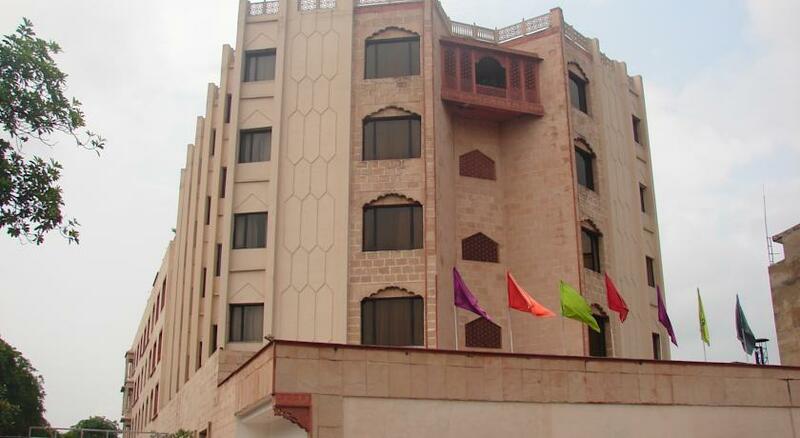 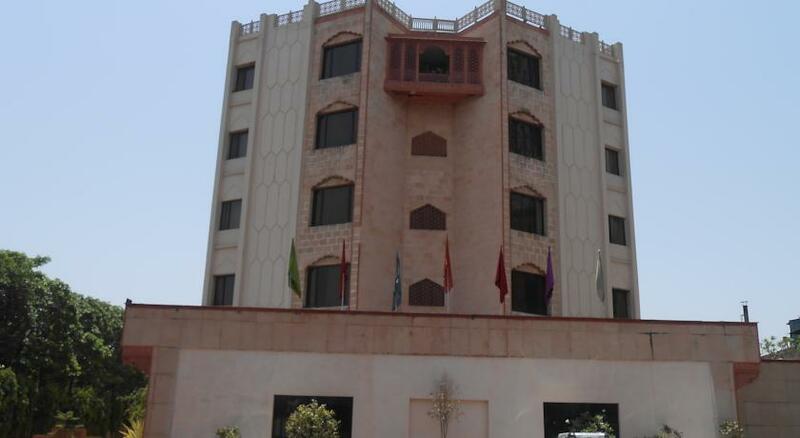 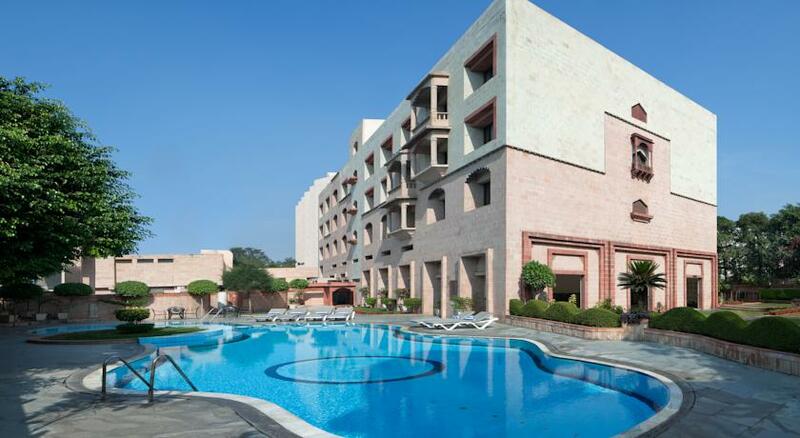 This 4 star hotel is named after Rajput ruler Sawai Mansingh. 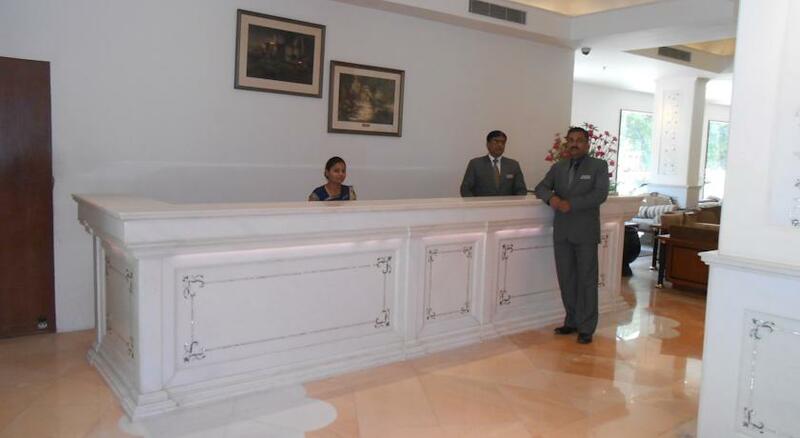 Not only the name but the services provided will truly remind you of Rajputana hospitality. 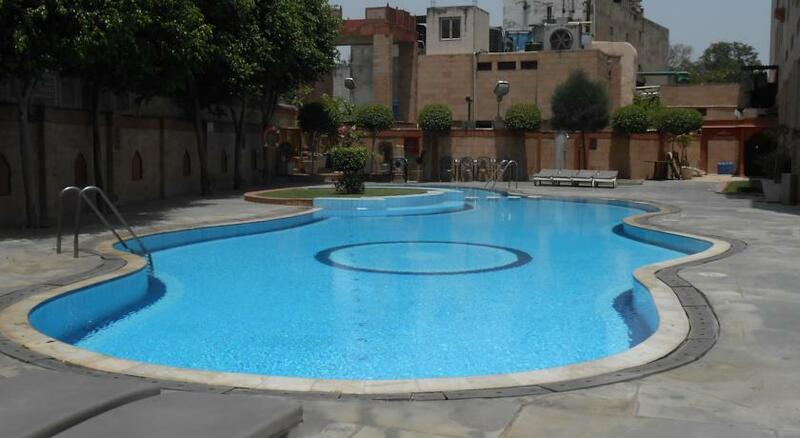 Located in the center of the city’s downtown area the property is close to all major entertainment and shopping destinations. 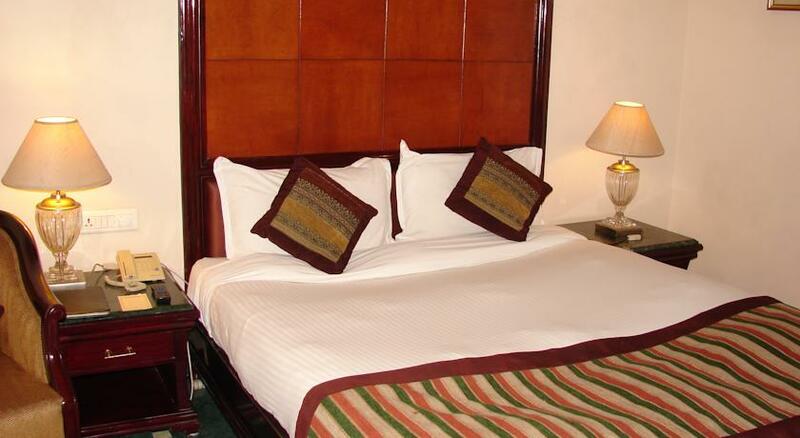 The hotel is at a distance of 6.9 km from the airport and the railway station is 4.6 km. 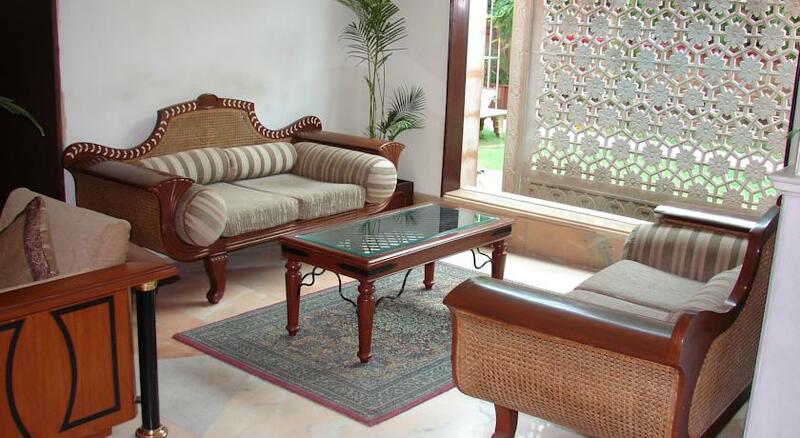 Mansingh Palace is quite close to Taj Mahal (2.2 km) and Agra fort (2.7 km). 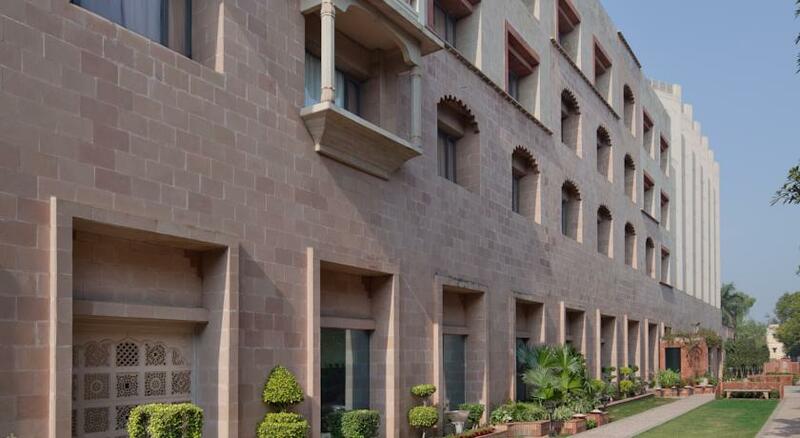 Other attractions that are in the vicinity are Fatehpur Sikri (40 km), Dayal Bagh (15 km) and if you wish to see beautiful migratory birds that flock Bharatpur Bird Sanctuary, which is located at a distance of around 60 km. 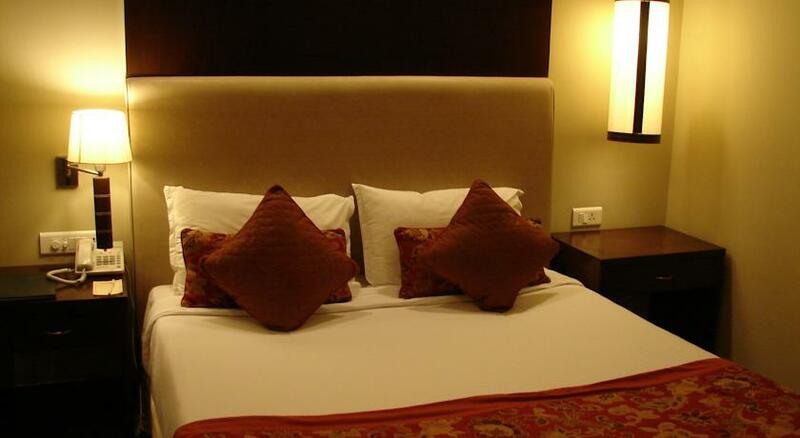 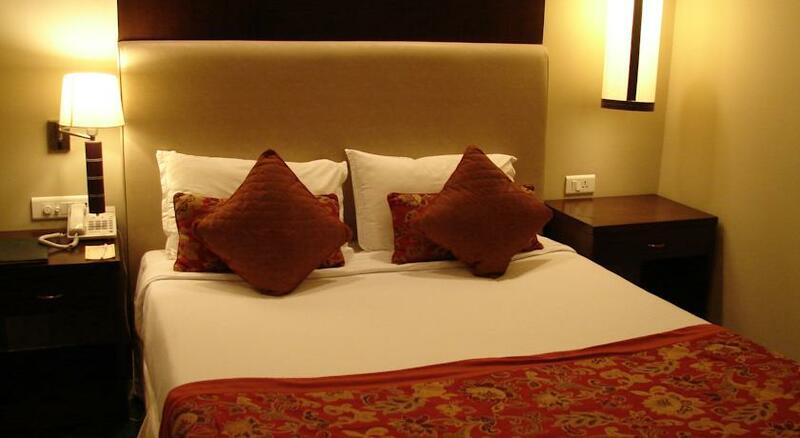 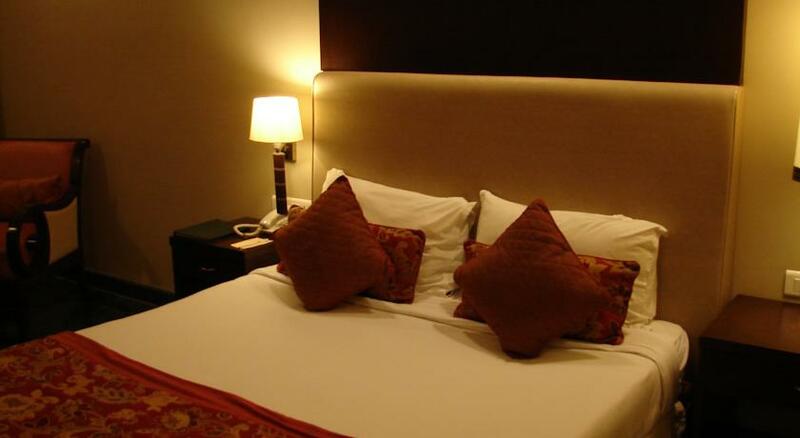 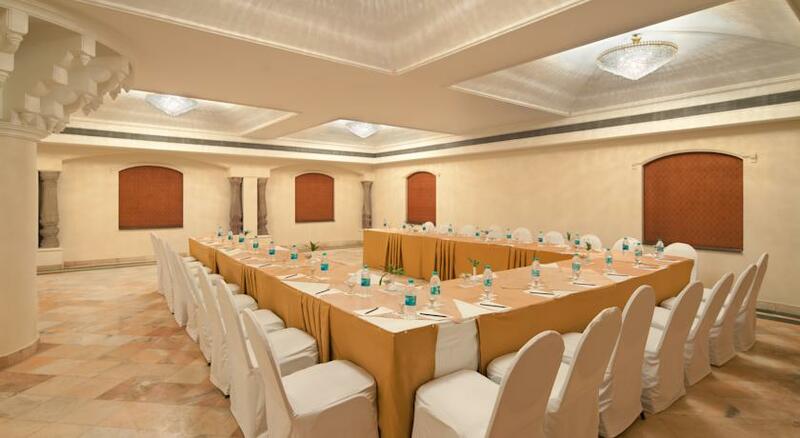 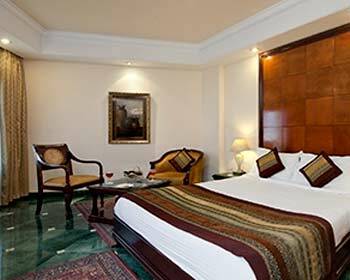 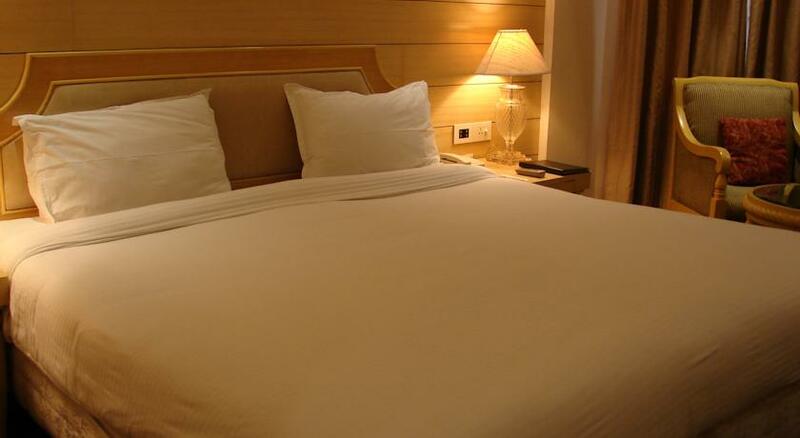 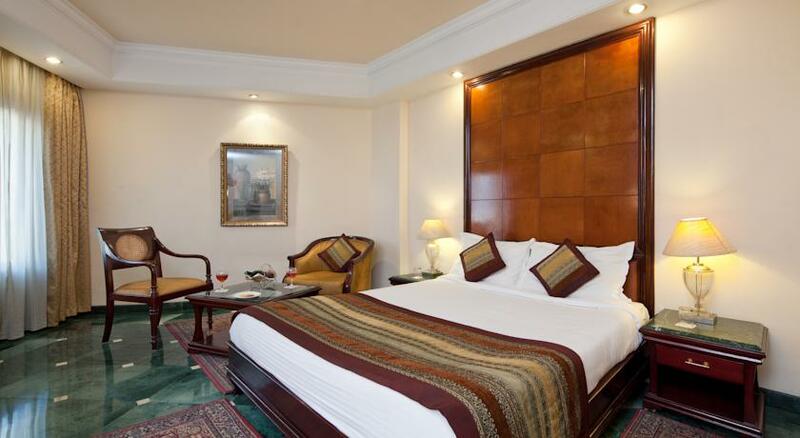 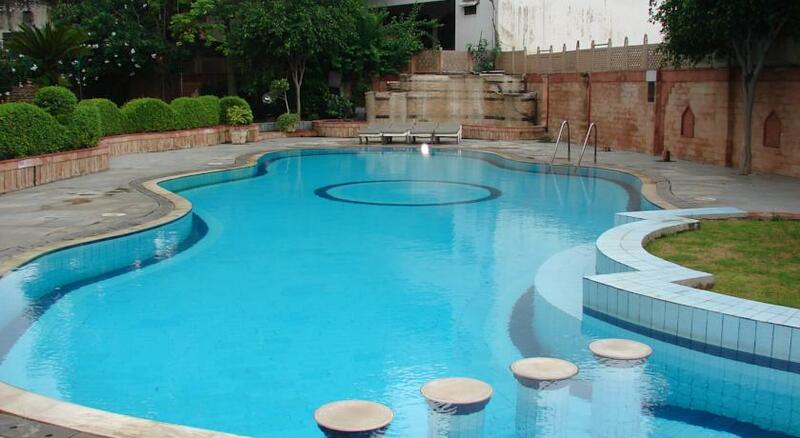 The hotel has well appointed 100 rooms with a special category called the Taj View Rooms. 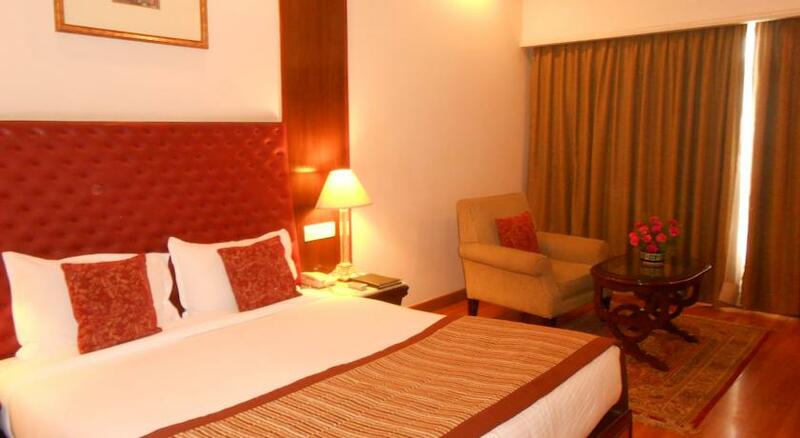 Apart from all the basic amenities the hotel provides services like babysitting, beauty parlor, 24 hour money exchange, spa, library, swimming pool, guide services and laundry and dry cleaning services. 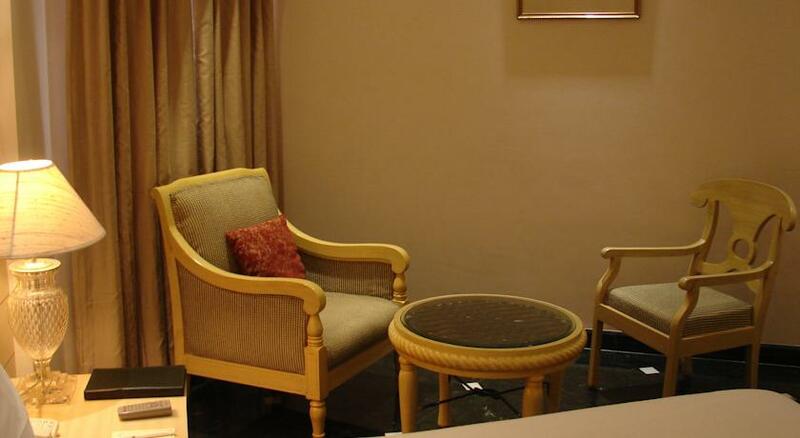 Overlooking the city these rooms are Wi-Fi enabled which can be accessed for a surcharge. 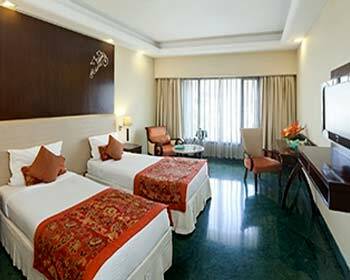 To meet the requirements of the guests the rooms are provided with cable television, tea/coffee maker and are air-conditioned. 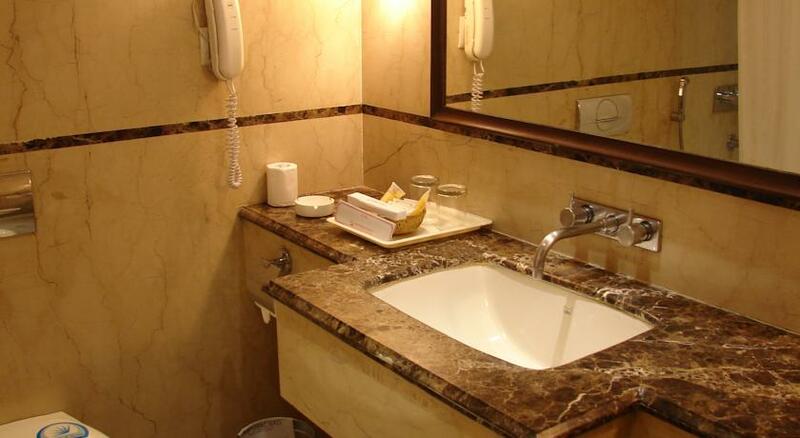 The bathrooms have a bathtub with complimentary toiletries, hair dryer and makeup/shaving mirror. 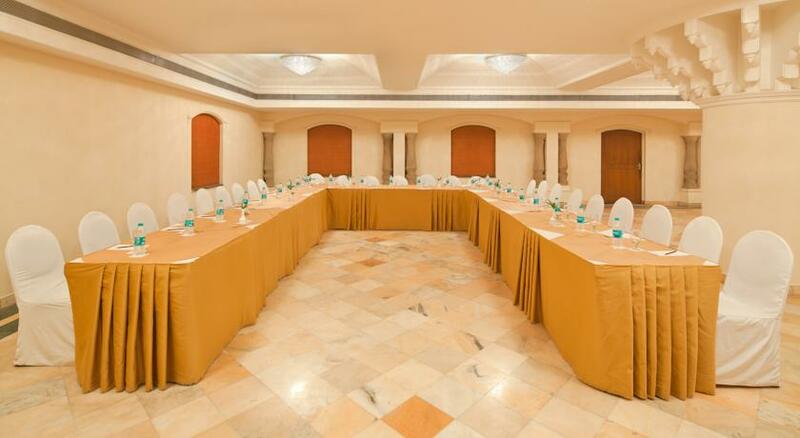 Buffet breakfast is included in the tariff of the room. 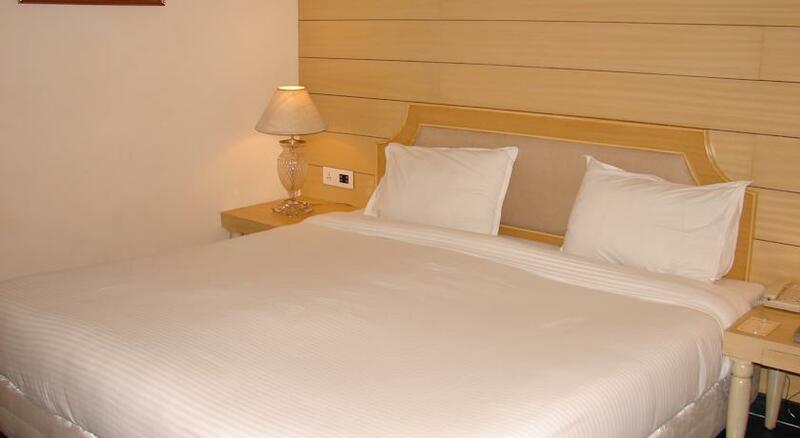 Measuring around 204 sq ft, the deluxe rooms overlook the city. 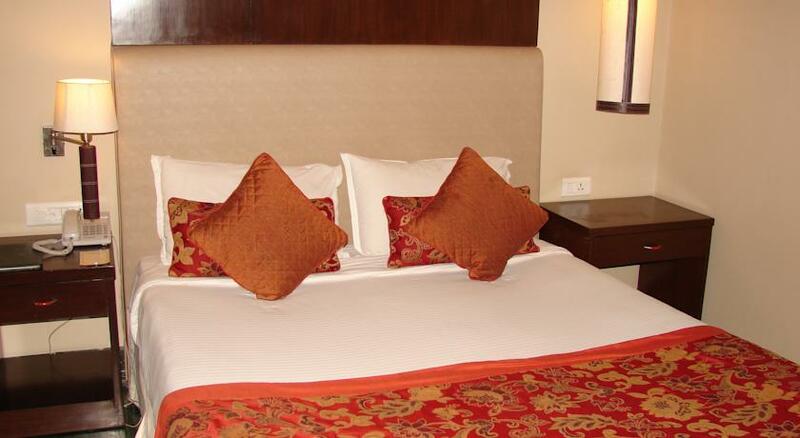 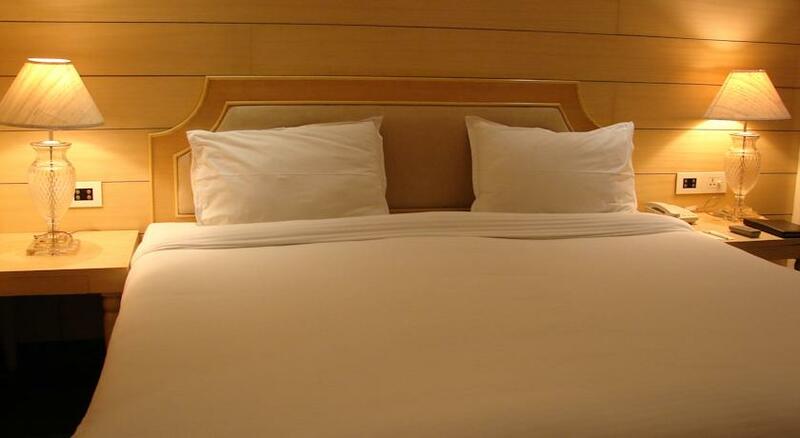 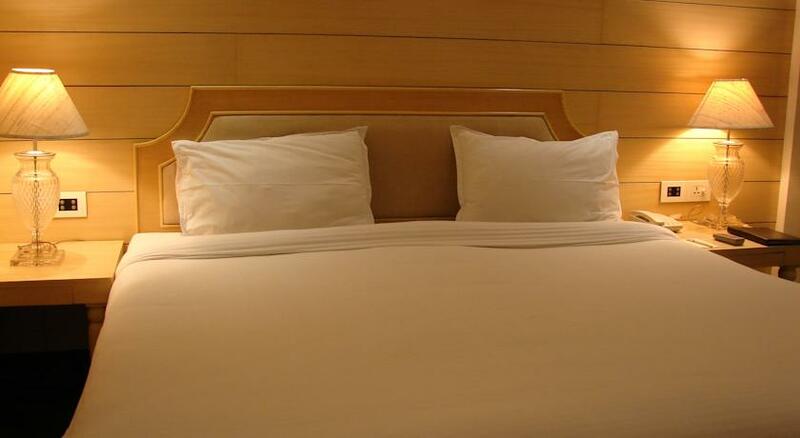 These rooms are well-furnished and have Wi-Fi access available for a surcharge. 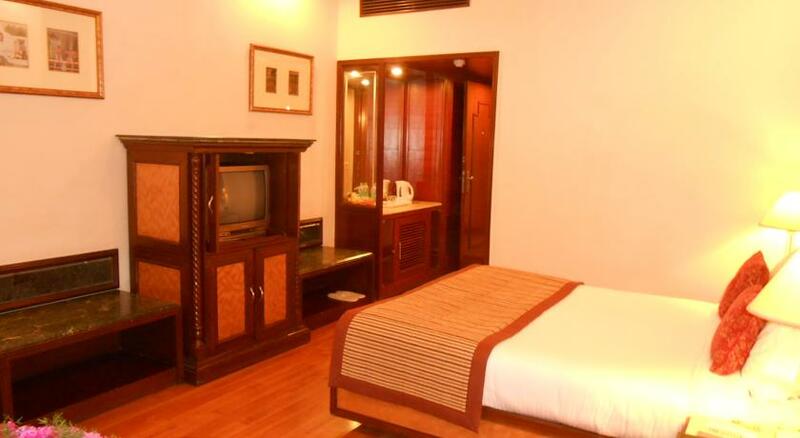 Other amenities include cable television, minibar, tea/coffee maker and air-conditioning. 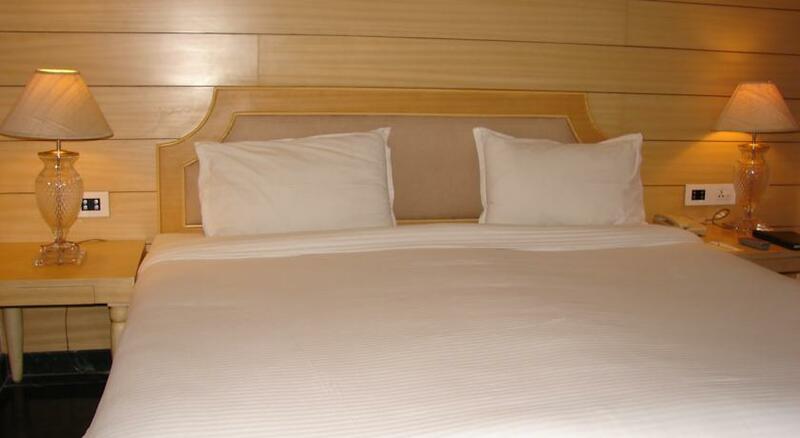 Ironing board, iron and rollaway beds are available on request. 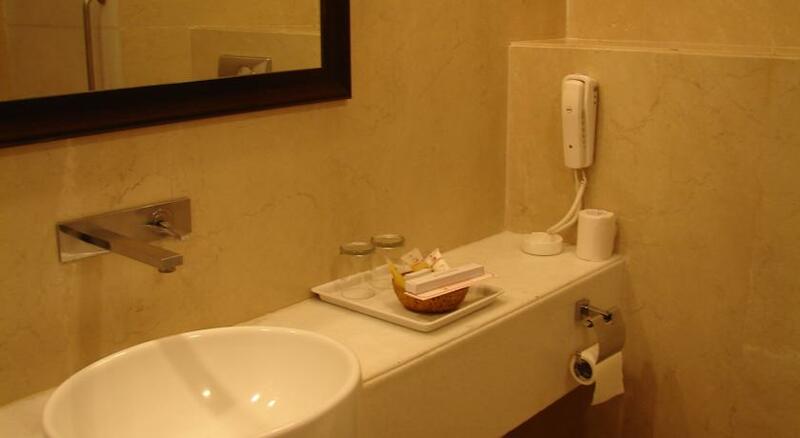 The bathrooms have bathtubs, complimentary toiletries, makeup/shaving mirror and hairdryer. 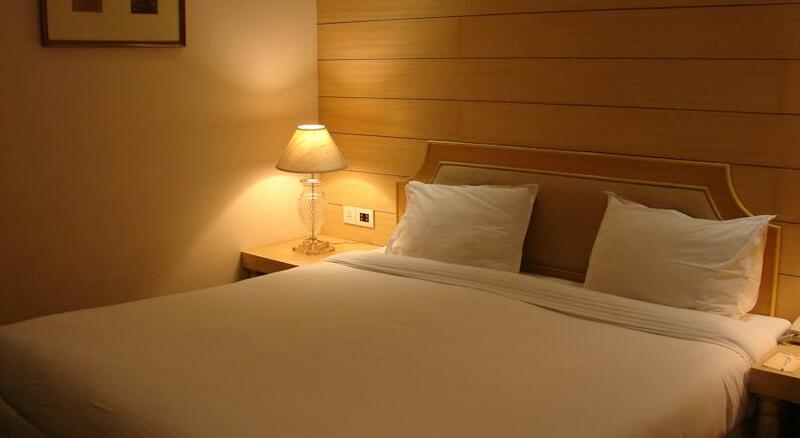 Buffet breakfast is complimentary for all the guests staying in deluxe rooms. 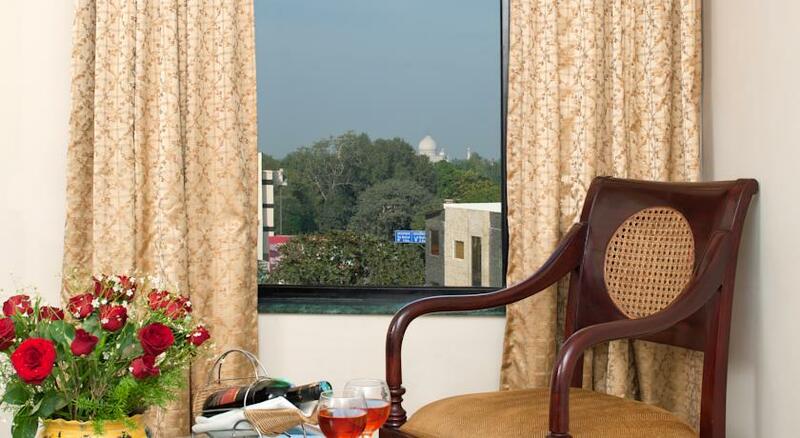 The USP of these rooms, as the name suggests, is the view of the Taj. 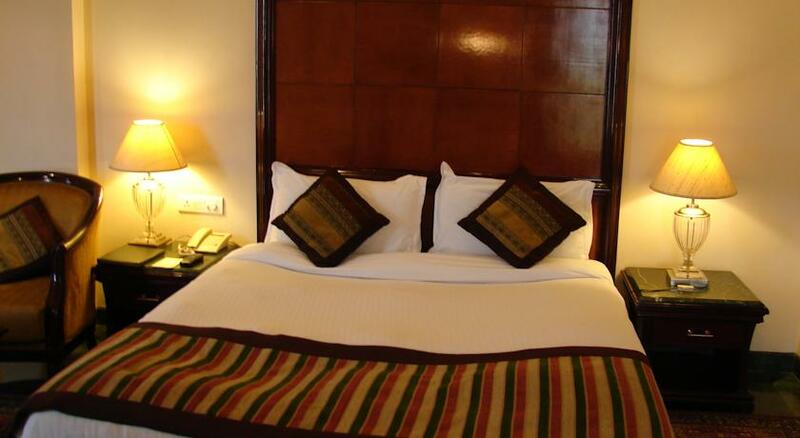 Apart from that the rooms are elegantly done up with comfortable beds, sofa unit and a study table. 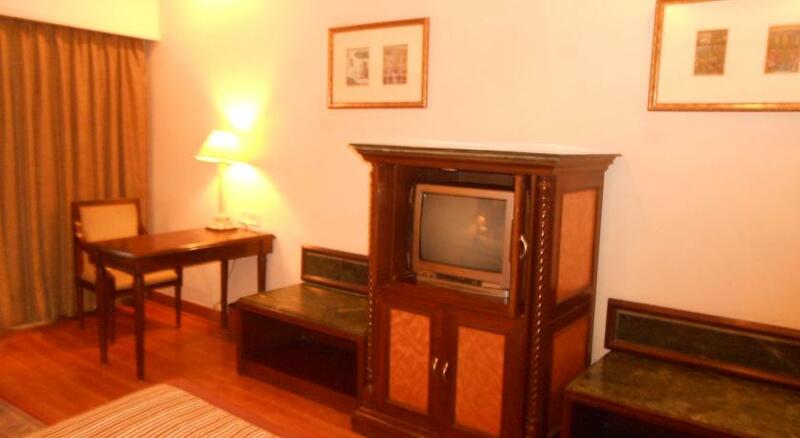 There is also cable television, tea/ coffee maker and minibar in the rooms. 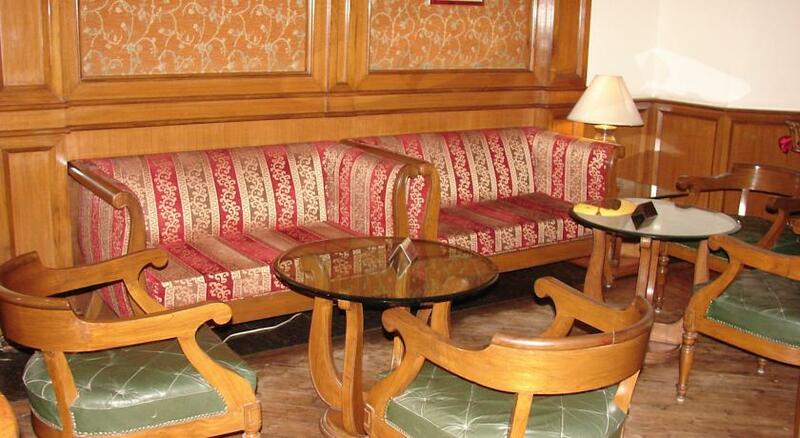 Wi-Fi access is available for a surcharge. 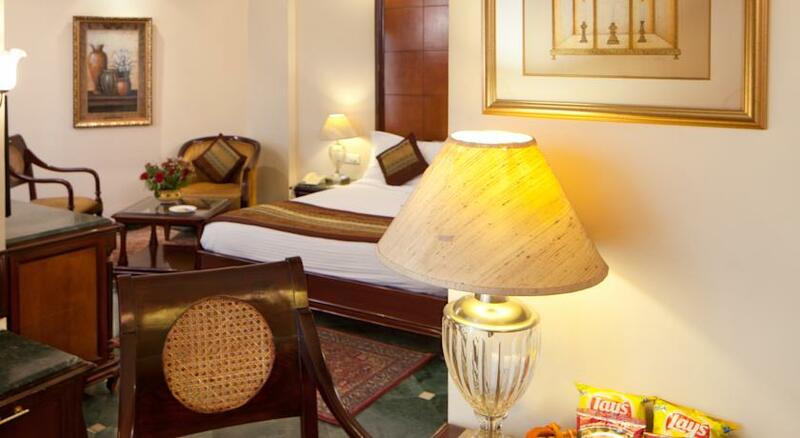 Complimentary services include daily newspaper, bottled water, snack basket and a buffet breakfast. 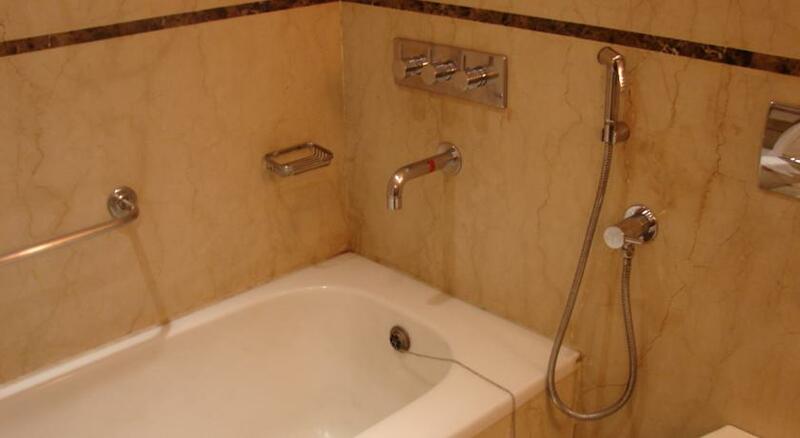 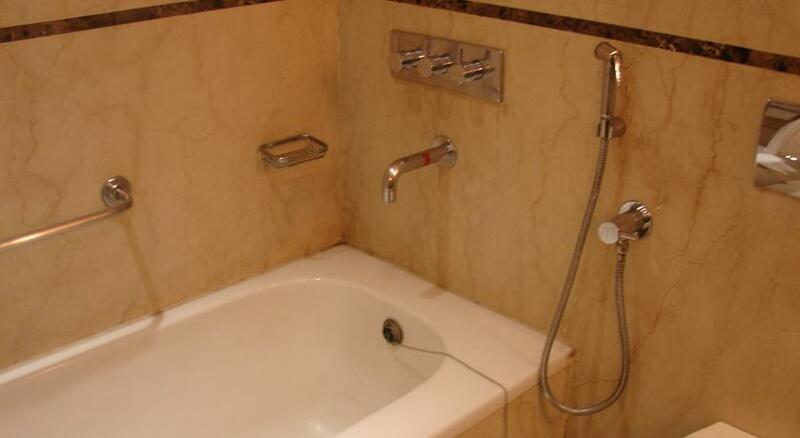 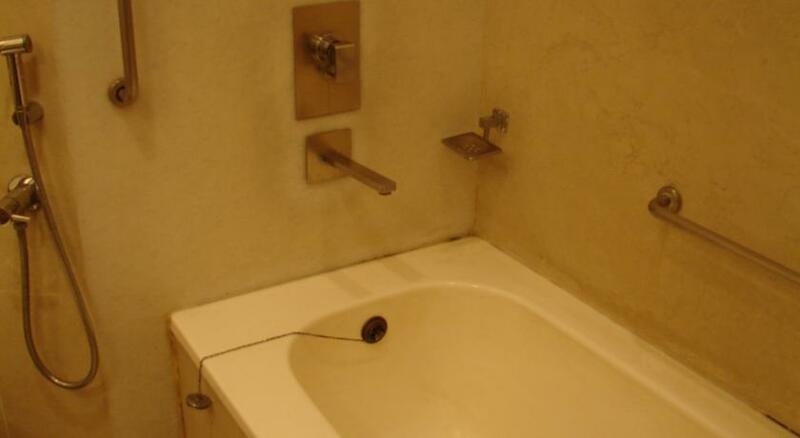 The bathrooms have a separate shower area, bathtub and complimentary toiletries are provided. 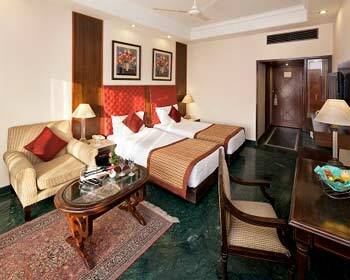 Hotel Mansingh Palace, Agra provides 100 well decorated rooms. 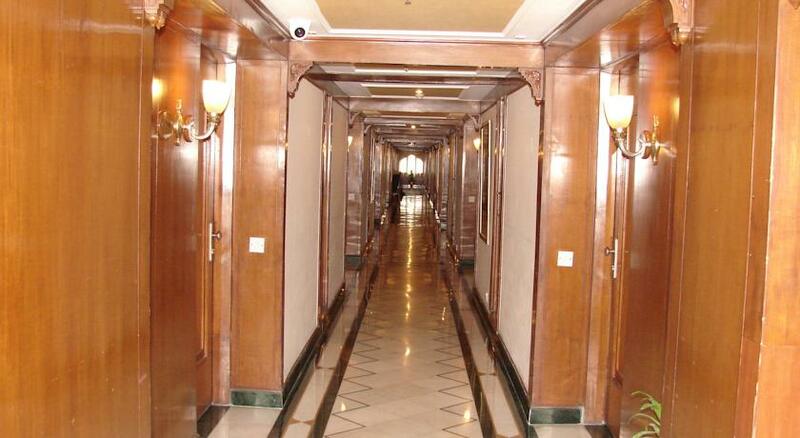 All these are beautifully decorated and they are spacious. 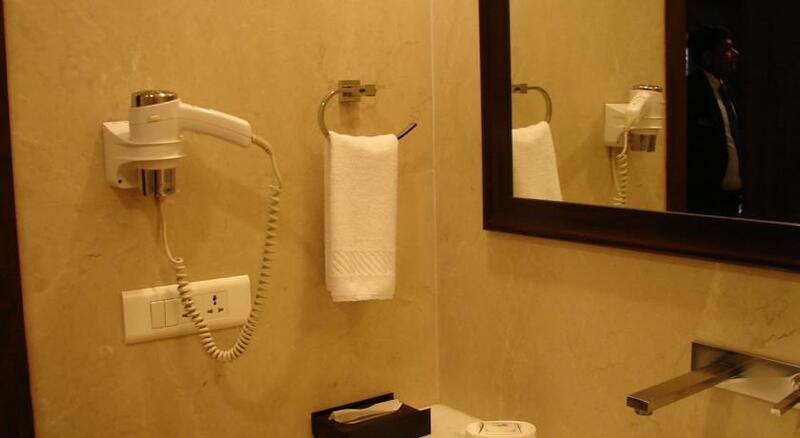 You can get all modern amenities like attached bathroom, bath tub, shower, satellite TV, mini bar, hair dryer, tea or coffee maker, telephone with STD/ISD and room service in each of the rooms. 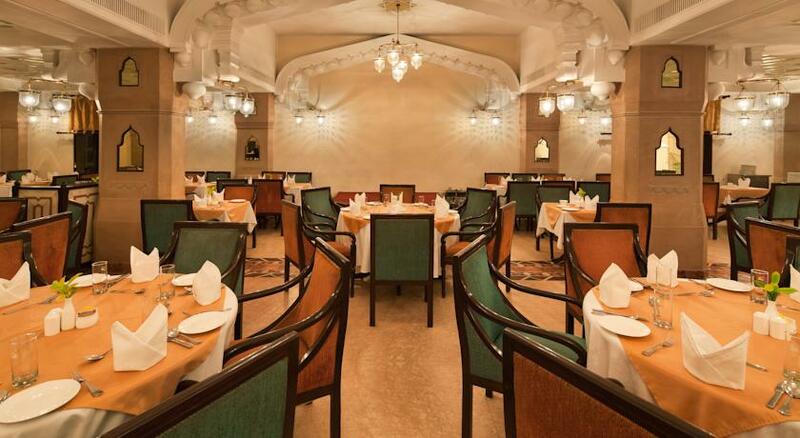 Sheesh Mahal, the restaurant at the hotel is multi cuisine, which overlooks the swimming pool and serves delicacies that are suited to every palette. 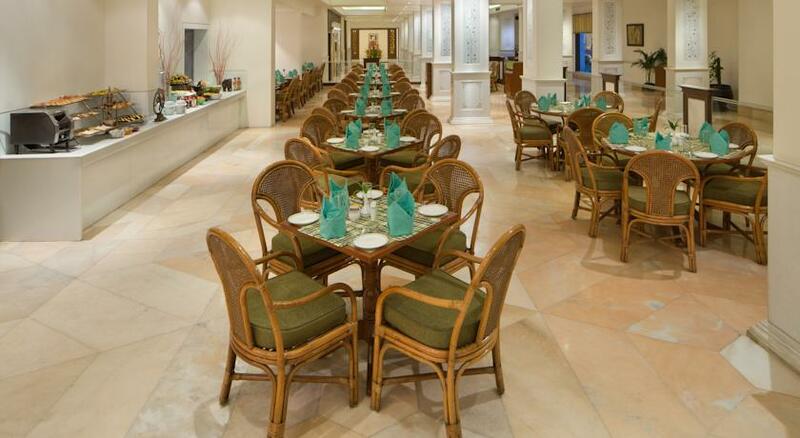 Being a multi-cuisine restaurant it serves Indian, Chinese, Mughlai and Continental to its guests. 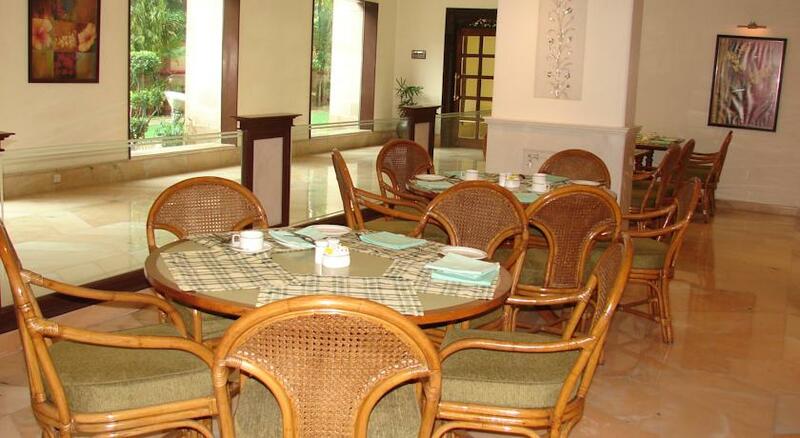 The ambience is warm and comfortable and the guests can relax and unwind and look forward for an appetizing meal with family and friends. 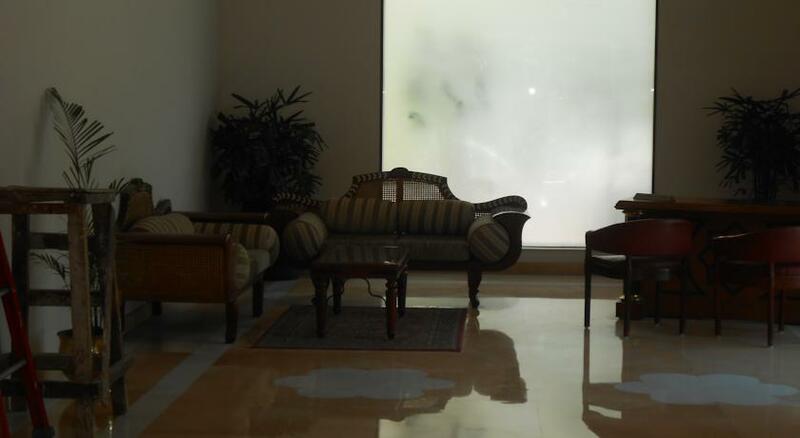 Ripple is the 24-hour coffee shop which serves hot and cold beverages with delectable snacks. 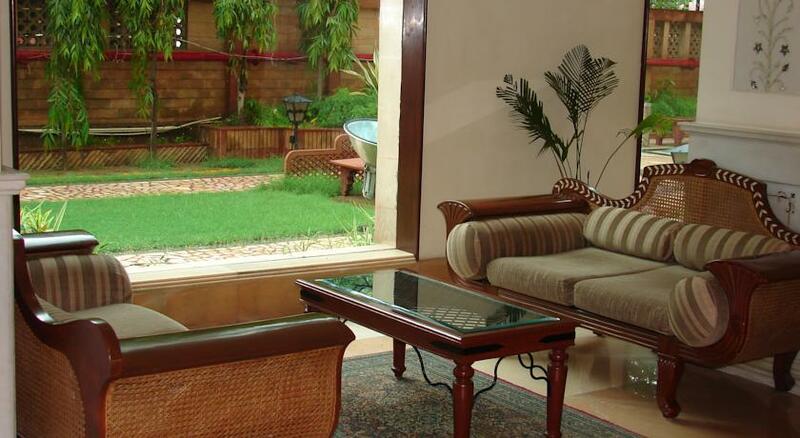 The refreshing smell of hot brewing tea or that cold coffee is sure to cheer up your spirits and relax you. 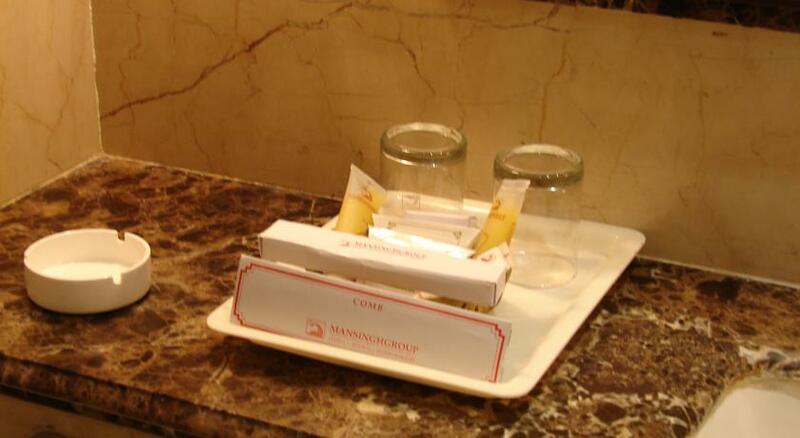 The snacks are well presented and freshly prepared for the guests so that you can munch on and catch up with your friends and family. 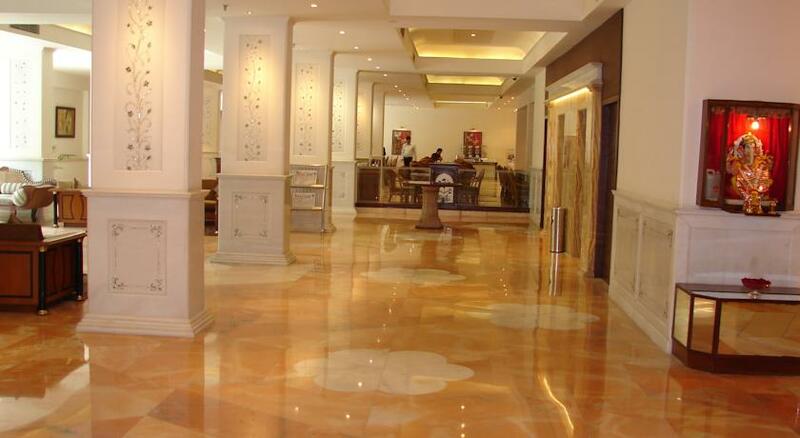 The hotel also has a well stocked bar called the Tequila which houses a wide selection of national and international wines and spirits. 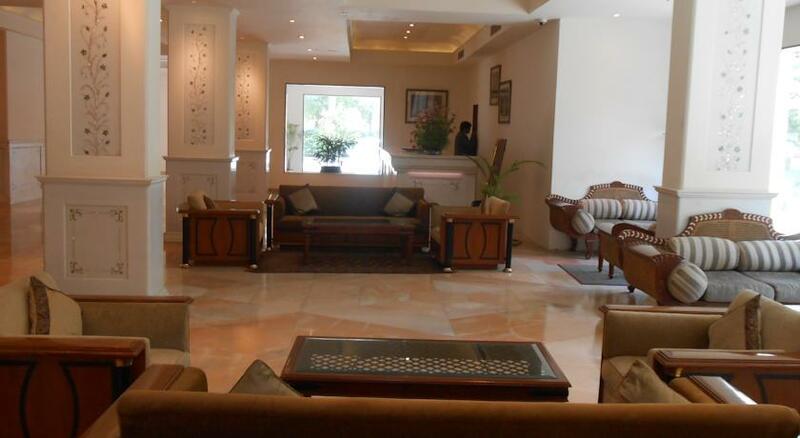 You can relax and rejuvenate your senses in the calm environment and enjoy the various drinks the bar has to offer with a variety of snacks to choose from.